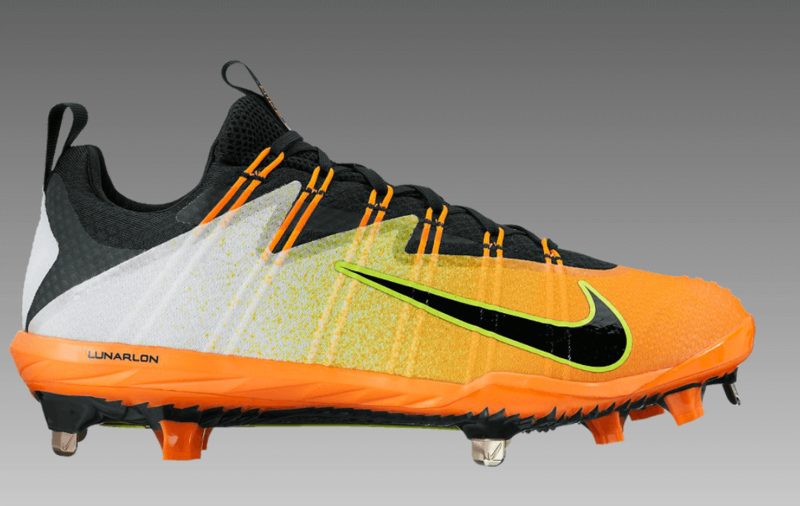 The latest from Nike, the Vapor Ultrafly Elite, is the first true hybrid baseball cleat. 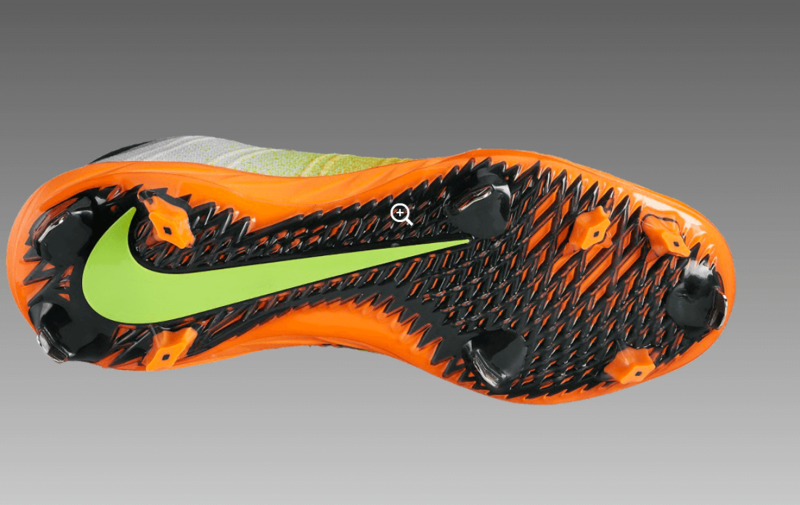 It is also one of the sexiest cleats we’ve ever seen. Crawford, who has a discerning taste for all things swag, obviously added these to his repertoire. Get them just like Crawford’s at the link.